XMAS stress? 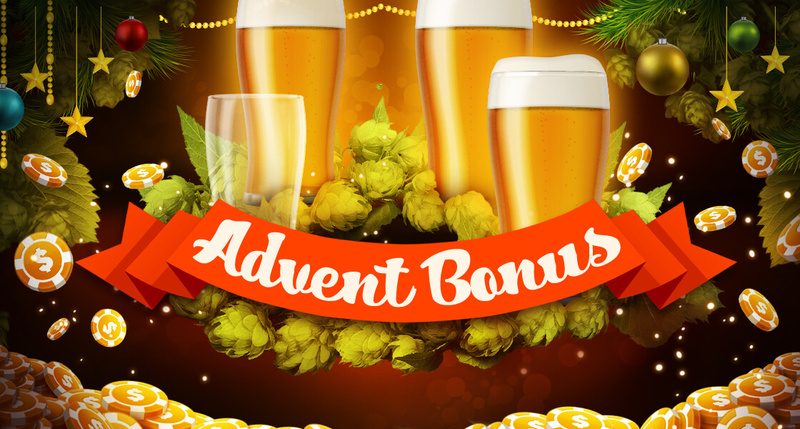 More like Xmas bonus! Nervous? Don’t panic, don’t panic! There are still 691,200 seconds until the 24th! That’s an eternity! It’s also Sunday today, and the best way to celebrate that is with a bonus!